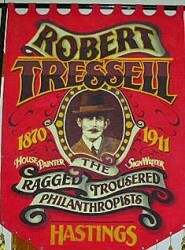 The work of Robert Tressell, author of The Ragged Trousered Philanthropists, was celebrated at a one-day festival held at the University of Brighton Campus in Priory Square, Hastings on Saturday the 13th July 2013. 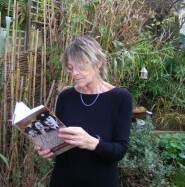 Local author Leigh Kennedy went along to enjoy the event and review it for HOT. 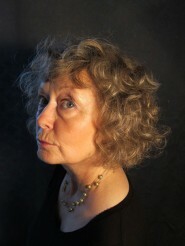 Local non-fiction writer Ann Kramer, commissioned by publishers to write on specialist subjects such as women in the world wars and, most recently, conscientious objectors, talks to HOT’s Xaverine Bates about making a living as a writer and the intricacies of researching and writing. 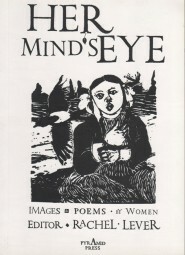 A review by John Knowles. HOT’s Xaverine Bates caught up with VG Lee ahead of her reading works from the ‘Her Eye’ series as part of riart Grrrls’ female author series, featuring local artist & editor Rachel Lever.